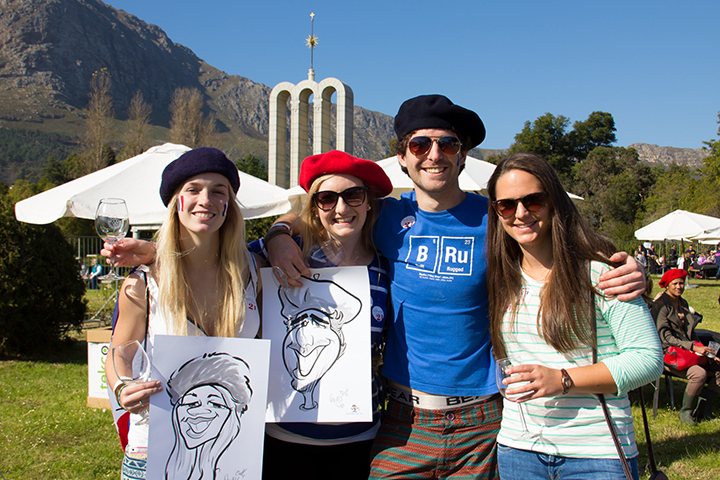 Save the date for SA’s French-inspired 25th annual Franschhoek Bastille Festival, which takes place at the historic Franschhoek Huguenot Monument on 14 and 15 July. A social calendar highlight, the weekend-long event is guaranteed to bring out the Parisian in you. The quirky caricature artist who captures your Bastille experience, the popular Porcupine Ridge Barrel Rolling Competition and live music add to the elements for a fabulous festival. A beret and baguette add the extra pizzazz needed for a memorable winelands French experience.